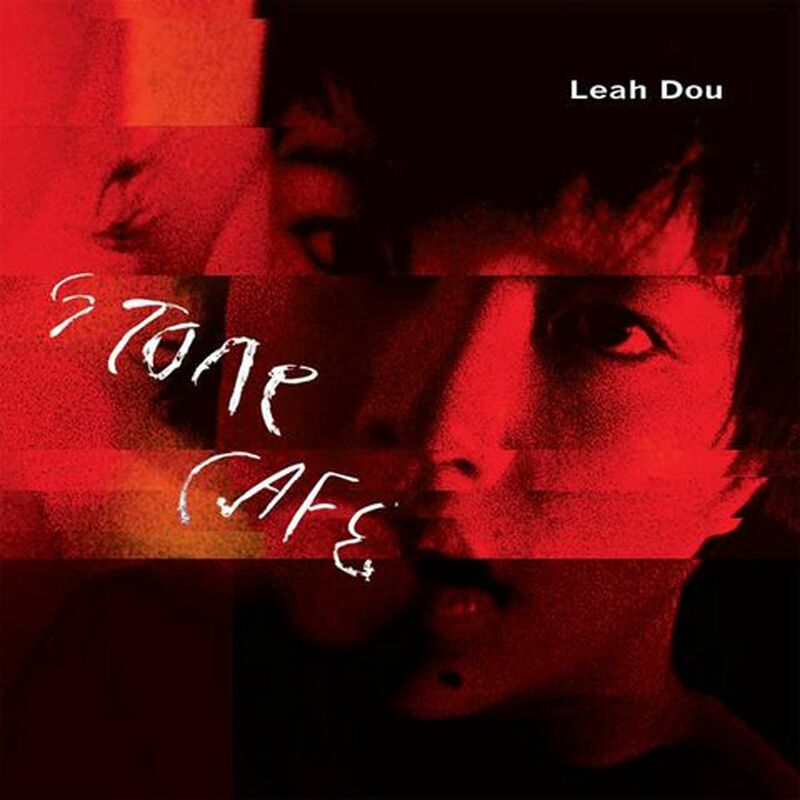 With Mandopop queen Faye Wong and Chinese singer-songwriter Dou Wei as her parents, it is pretty much a given that music would flow through the veins of Leah Dou. At 19, she has released her first album, one that neatly sidesteps comparisons with her mother as it is entirely in English. Clearly, English is her first language in a way that it is not her mother's, judging by Wong's handful of tracks in that tongue, including Eyes On Me. Vocally, they do not sound the same either. Wong's pristine, ethereal pipes are unique, although Dou's voice has its own pull - less delicate and a little more earthy. She has had a hand in writing all the material, which is indie-pop territory that steers clear of mainstream Mandopop. Opening track My Days chugs along easily at mid-tempo in which she professes: "I dream in a different kind of way." Dreaming Of Gregory takes an unusual melodic turn in the chorus. She might be a teenager, but there is definitely a grown-up vibe to some of the material. On the slinky Bitter Sweet, she urges: "Lay your hands on me/Give me just enough so it's hard to breathe." This is not an album that is easy to listen to at one go as some of it feels a little indulgent. Think of this as a new Cafe with potential, albeit one that needs some more tinkering. Norwegian DJ and producer Kygo, who rose to prominence with last year's massive hit Firestone - the fastest single to go to one billion plays on streaming services - proves his chops as a producer on his debut album. Featuring an eclectic line-up of singer-songwriter types, indie darlings and the occasional pop royalty, the 15-track work sees him pushing out of his comfort zone ever so slightly with mostly dreamy deep house ballads. Interestingly, Kygo, who is also a pianist, has chosen to work with many other artists who are prolific at playing the piano in their own way - including John Legend and Tom Odell. The track with Legend - titled Happy Birthday - could perhaps be considered a modern-day, blissed-out version of Stevie Wonder's Isn't She Lovely. But however sweet it is, it is an unremarkable ode to the pop star's newborn daughter. British R&B star Labrinth adds gravity and a slightly heavier sound to the otherwise same-y music with Fragile, while the album closer with indie folk duo Angus and Julia Stone, For What It's Worth, is another plain, piano-driven number. Despite the tracks blending into one another after a while, it would be unfair to paint the album with the broad stroke of electronic dance music. Kygo - arguably the poster boy for the chilled-out, pan flute- and steel drum-laced genre that is tropical house - has managed to make each of his vocalists shine by building tracks around what works for them. New York-based singer Hilary Kole's project takes on the musical legacy of a giant. It would be tough, if not impossible, to match the performing chutzpah and incomparable charisma of Judy Garland. Wisely, Kole does not try to imitate Garland's inimitable combination of bravura belting and naked vulnerability. Instead, she takes a confident tour of Garland's discography, tackling classics such as The Boy Next Door and The Trolley Song. The easy pace is set by the opening track, Zing! Went The Strings Of My Heart, backed by Paul Gill's swingy walking bass and Aaron Kimmel's gentle brushes on the drums. Kole's breezy take is miles from Garland's sweetly naive version, recorded when she was only 16. Kole smartly recognises that some of Garland's best-known tunes are also the star-making ones from her early years at MGM, and brings her own storytelling skills to bear. A seasoned performer, having survived a Rainbow Room gig at the age of 21, she wields her silky soprano with savvy skill. Listen to how she maximises the seldom sung verse intro to The Boy Next Door as the great scene-setter it is. She eases the satiric bite of I Wish I Were In Love Again, turning it into the slightly blase lament of a charming sophisticate, and tempers the sentiment of As Long As He Needs Me with the tiniest of vibratos. Her cabaret roots are evident in the carefully crafted deliveries, calibrated to the intimacy of a small audience. An entirely charming and listenable outing. Some repertoire works require to be rethought, redefined and rediscovered to remain fresh and relevant. Others just need to be played. 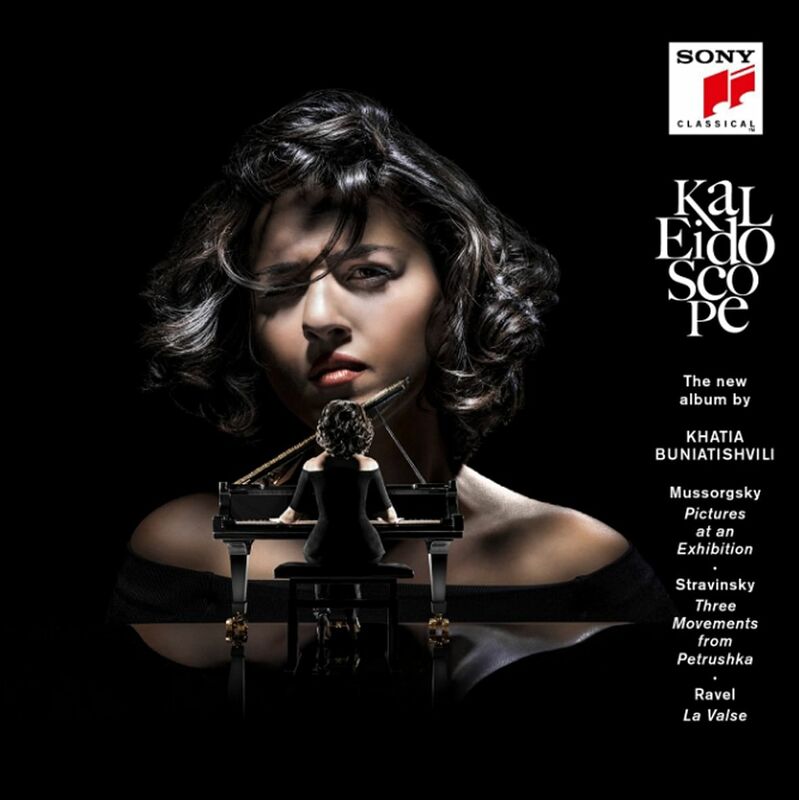 In a deliberately provocative interview on the sleeve notes, Georgian pianist Khatia Buniatishvili spoke of the listener willing himself to be disappointed at the start of Mussorgsky's Pictures At An Exhibition. On this point, she succeeds because her opening Promenade is flaccid, and the pacing is so static in The Old Castle and Bydlo (The Oxcart) as to be stultifying. Things pick up in the faster movements, but one wishes she could have left well alone, such as in Sviatoslav Richter's marvellous recordings, which let the music speak for itself. Her interventionist approach does, however, work for Ravel's La Valse, where she conjures an orchestral sweep and the build-up to final meltdown is palpably exciting. Similarly, the licence she takes for Stravinsky's Three Movements From Petrushka serves the narrative well. Her prodigious technique never falters for a moment, but is dance music all about speed, shock and awe?